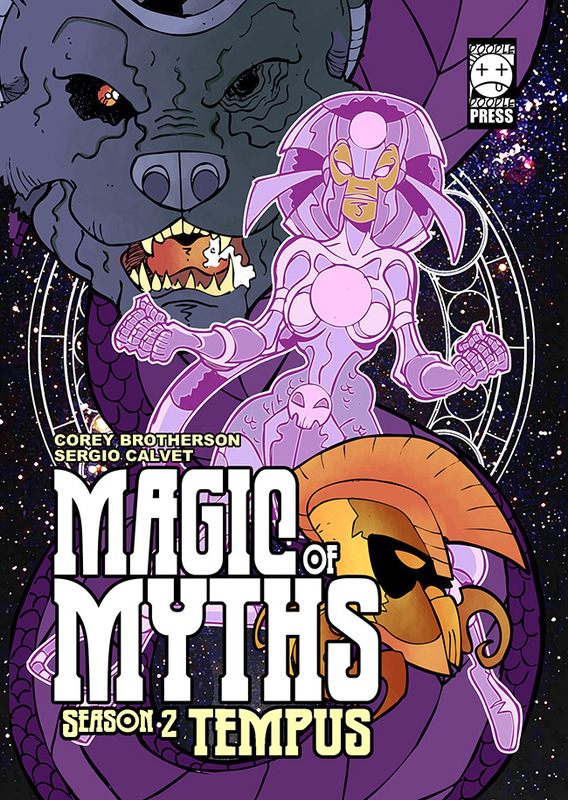 Posted by cbrotherson in artwork, magic of myths season two, pre-orders, preview, Uncategorized. Magic of Myths: season two launches on 26 July 2013. So, just a couple months off. We’ll be taking pre-orders by the end of May, where we’ll be offering you the chance to own a very special copy of the book. Make sure you don’t miss out – register your interest by sending an email to magicofmyths@gmail.com. Enter your email address to subscribe to this blog and comic, and receive updates and offers by email. What’s new in the world of MoM?